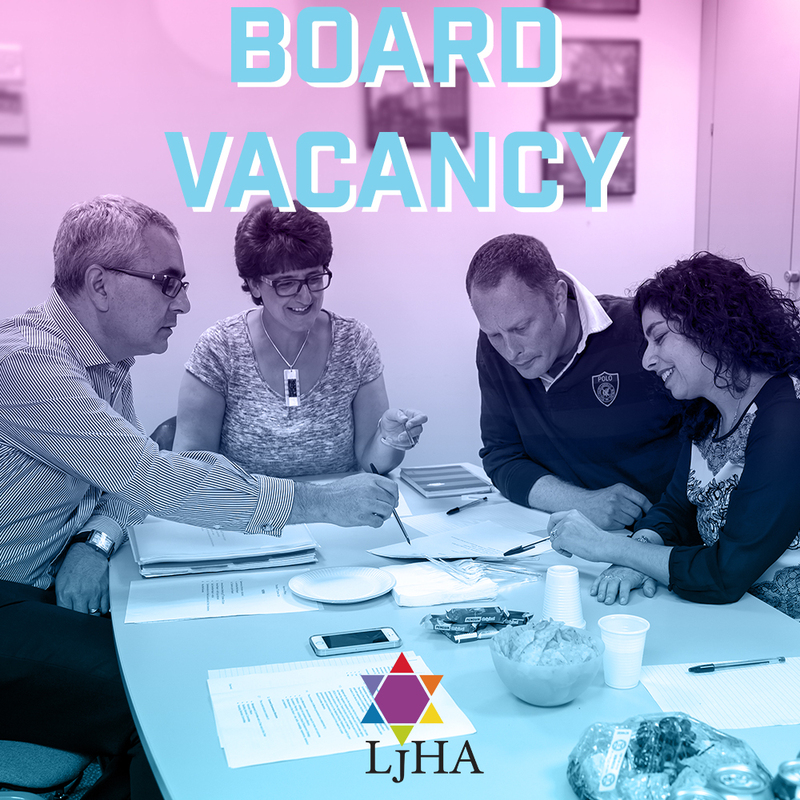 Now is an exciting time to join our board as a board member as we review our long term strategy in light of opportunities and challenges in the social housing sector. The Board has overall responsibility for our strategic direction and as such we are seeking an individual with excellent interpersonal skills and vision who will thrive on considering strategic challenges to support us. We are positively seeking applications from individuals with social housing management and leadership experience.